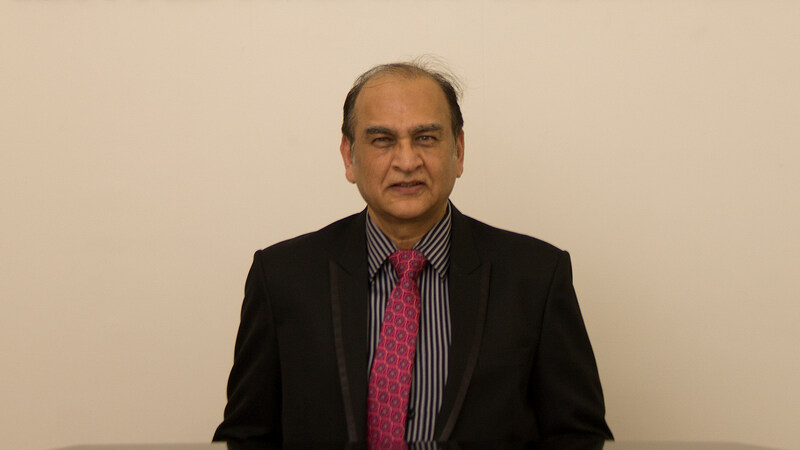 Dr. Raj Kumar Gang is senior consultant plastic and cosmetic surgeon with a total experience of more than 40 years and has worked in many countries. Dr. Raj Kumar Gang has done fellowship from Royal College of Surgeon, UK, American College of Surgeon U.S.A and International College of Surgeons U.S.A. and has published more than 80 scientific papers and has presented his work in various international conference. Dr. Raj Kumar Gang joined Ibn Al-Nafees Hospital in 2005.